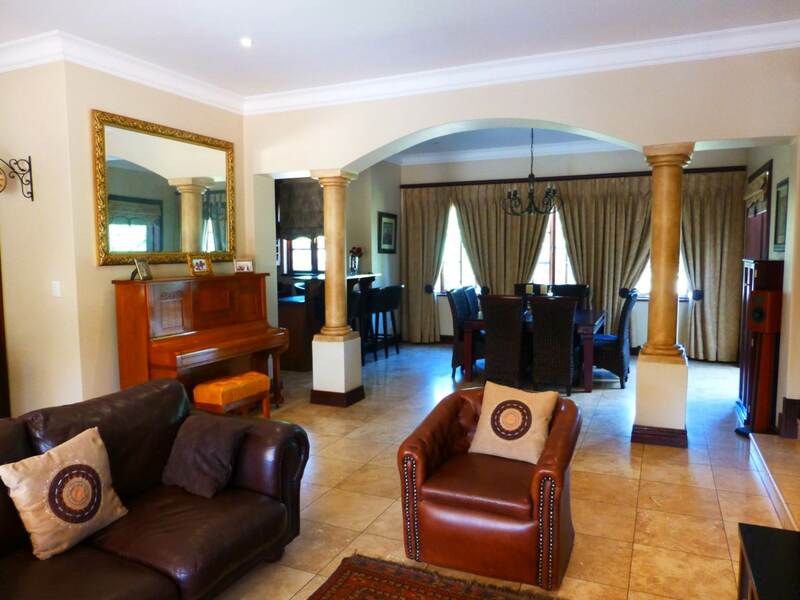 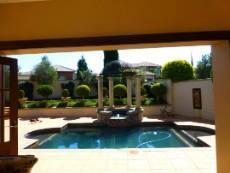 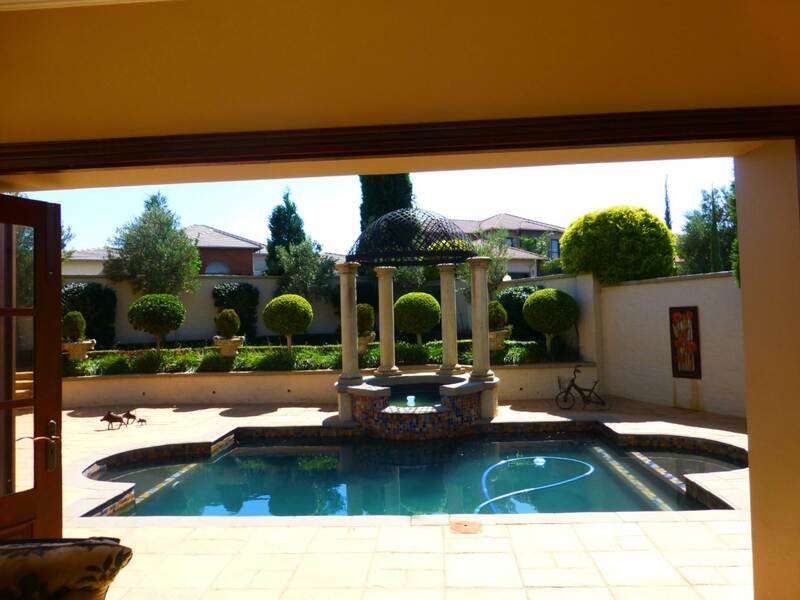 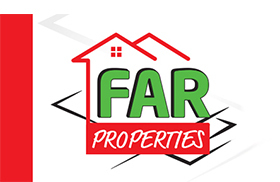 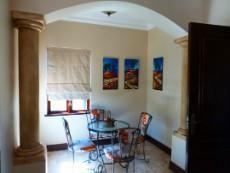 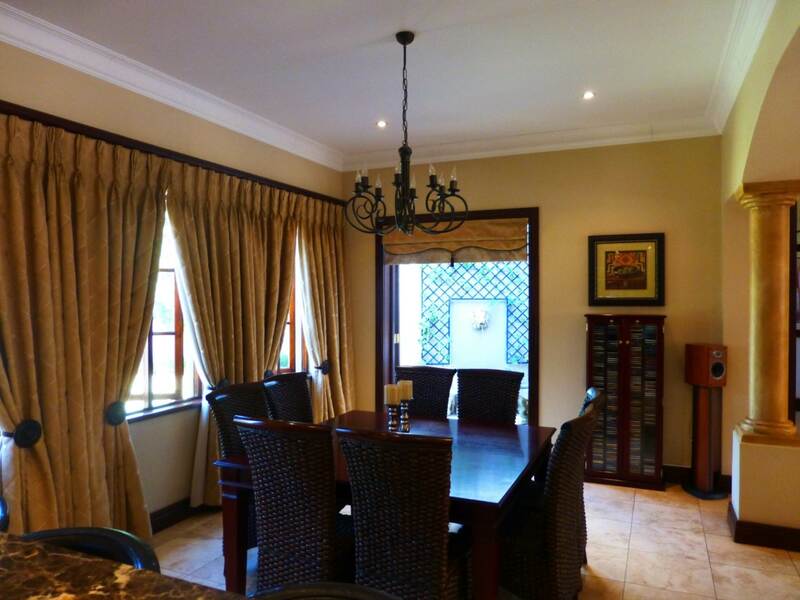 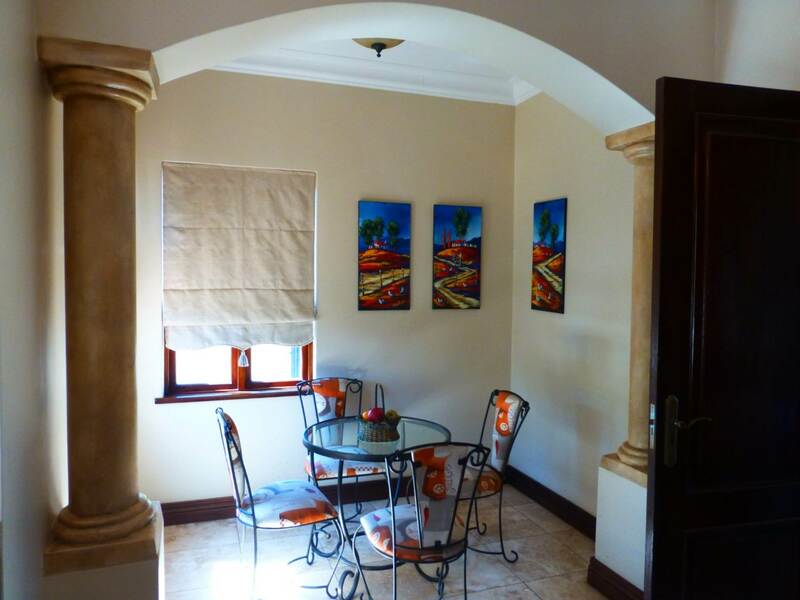 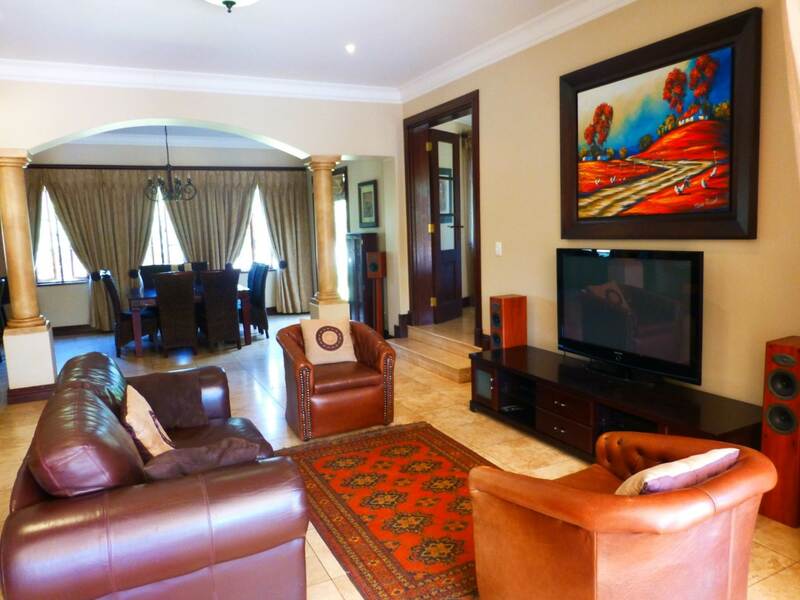 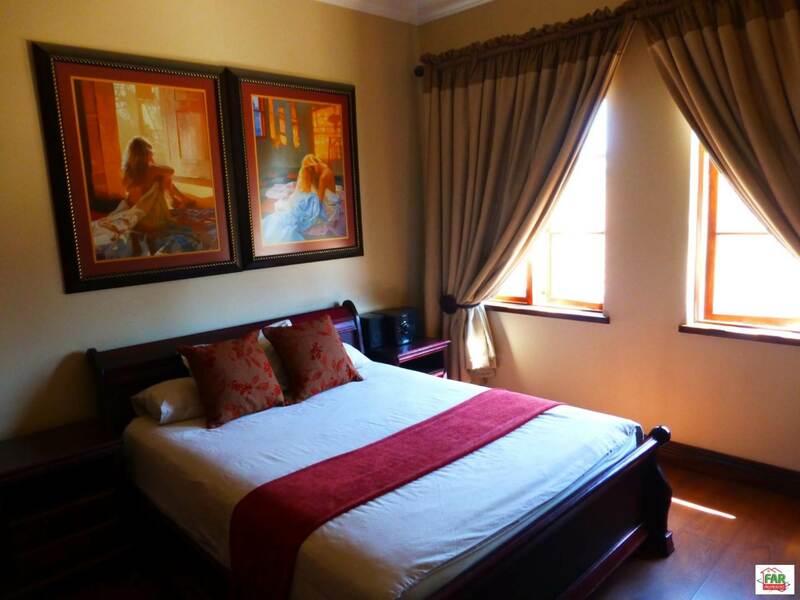 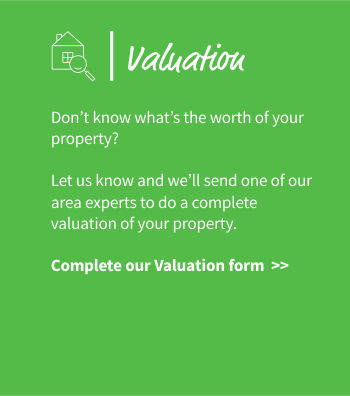 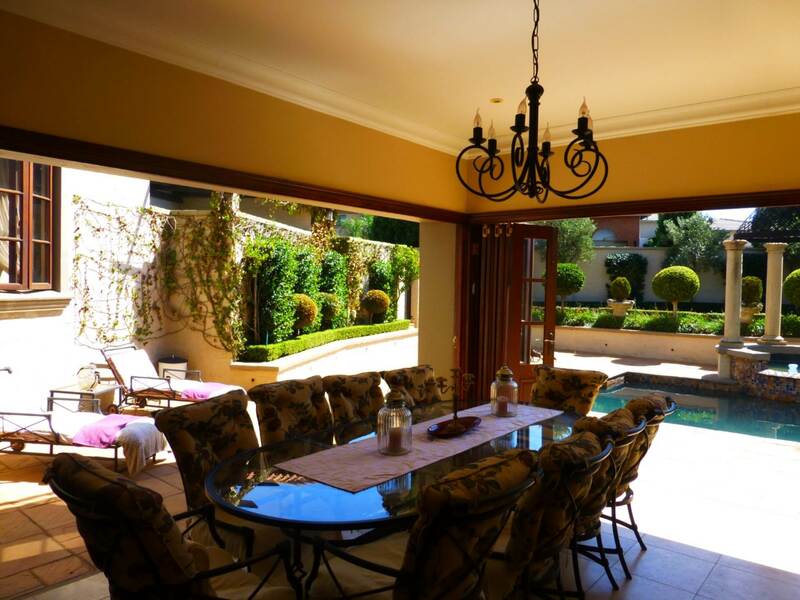 SITUATED IN A 24 HOUR UPMARKET SECURITY ESTATE!! 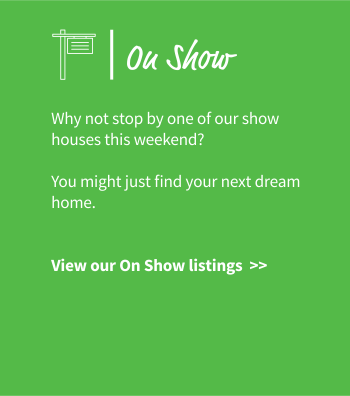 Walking into this north facing French provincial village home, feels like a dream. For the discerning owner, come and live in this amazing home designed by architect Anton Richter. 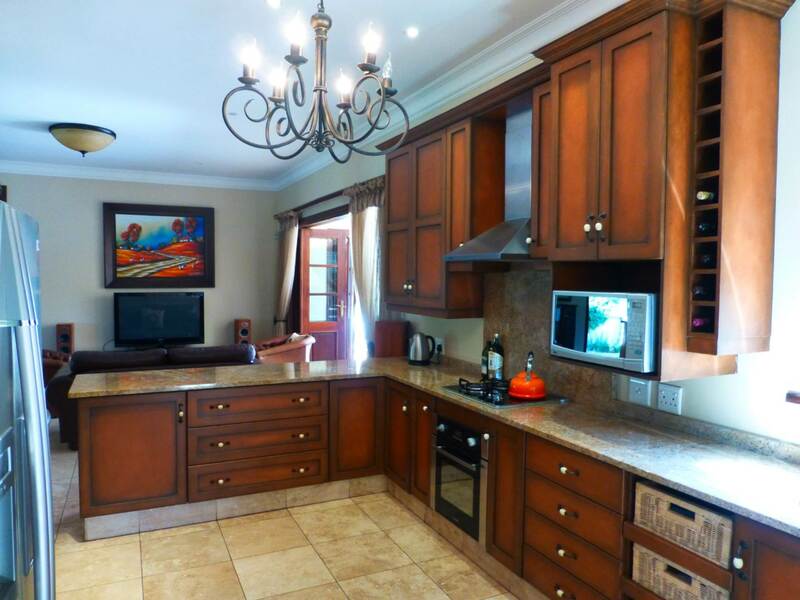 Open plan living area, kitchen, dining room and bar leading onto a spacious patio with marble flooring, built in barbecue, looking over a perfect manicured garden. 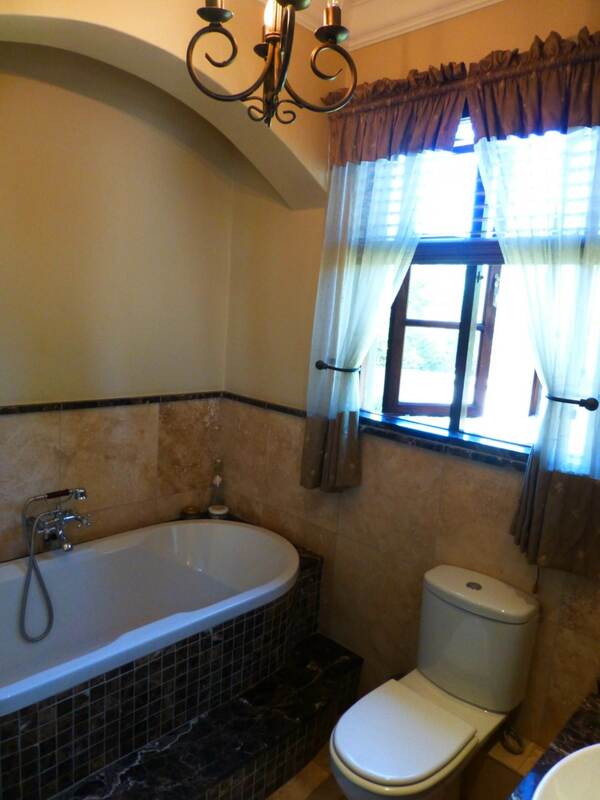 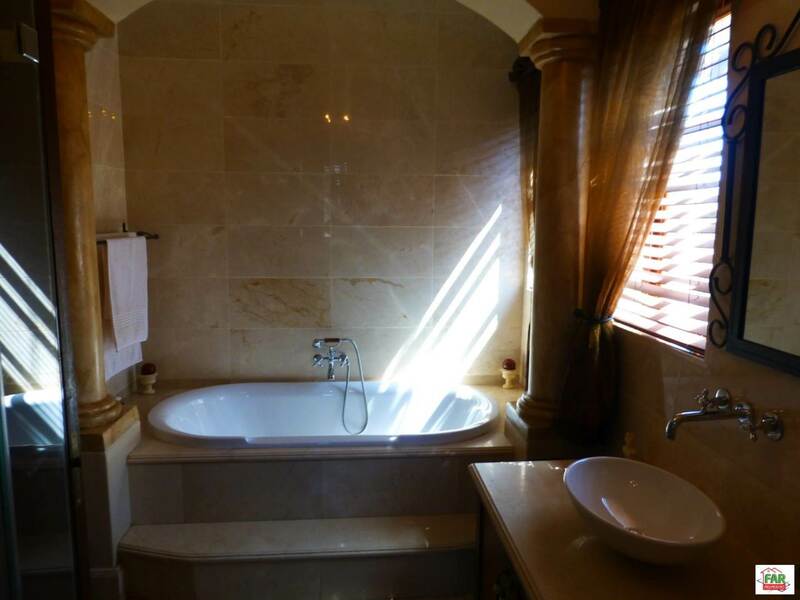 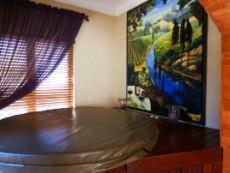 There is also a private nook with a Jacuzzi. 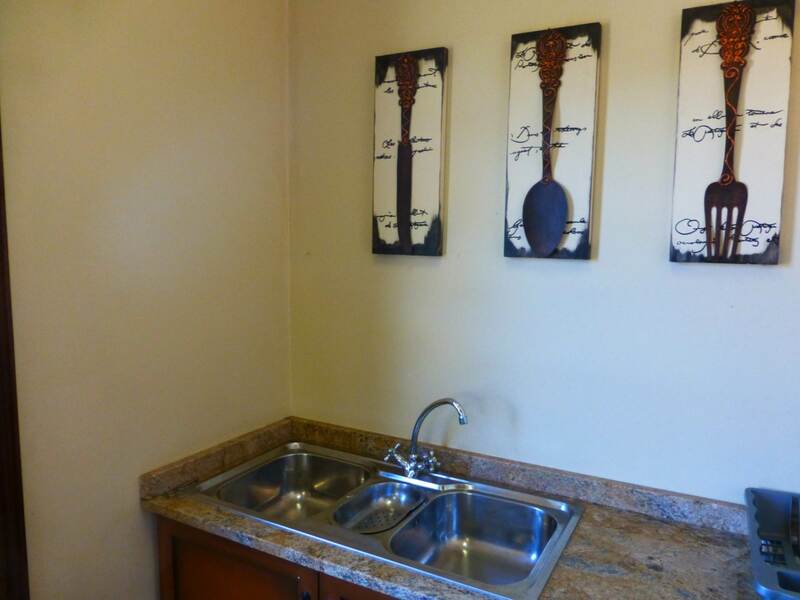 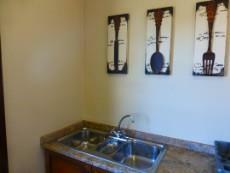 The open plan kitchen has gas and electrical cooking facilities, breakfast nook, pantry and separate wash up area. 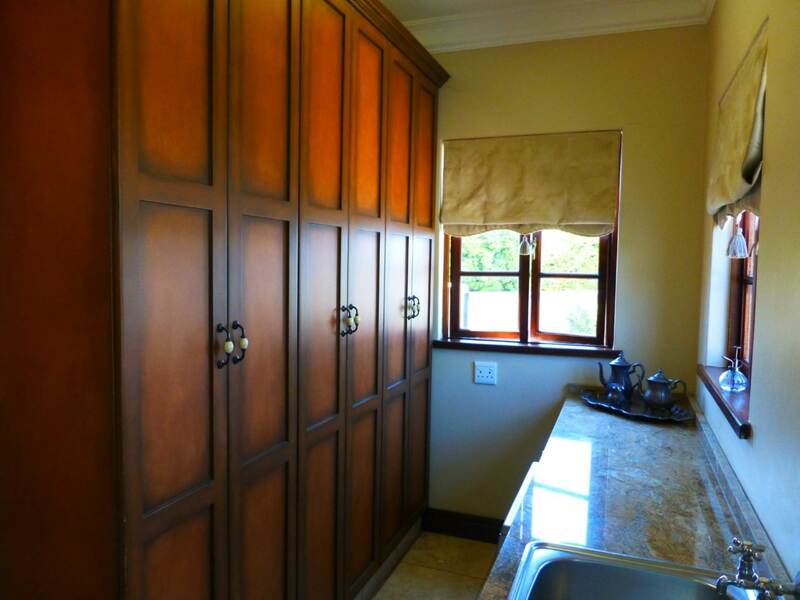 Ample cupboards. 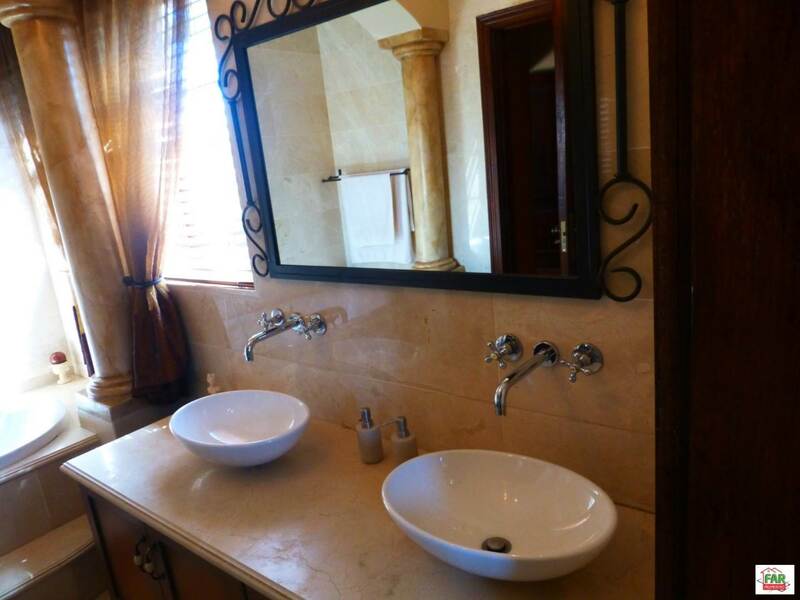 This home consists of 4 x en -suite bedrooms as well as a guest toilet downstairs. 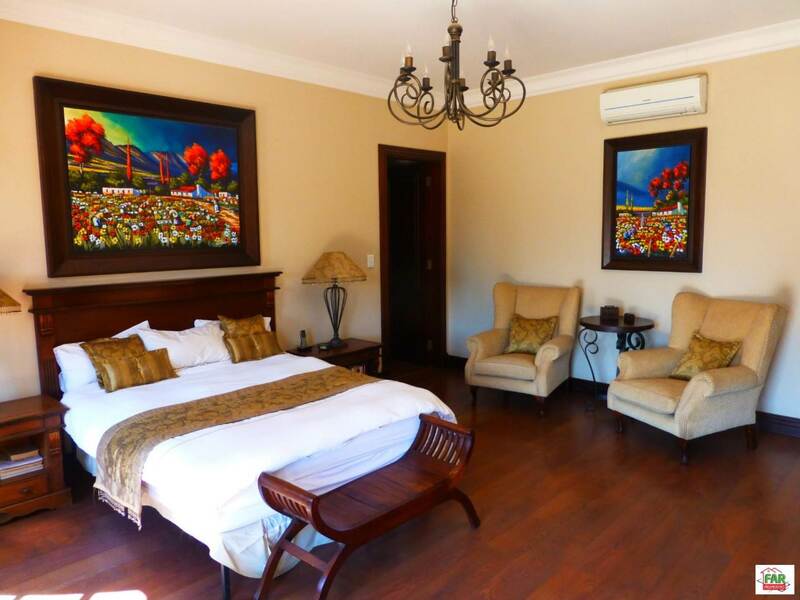 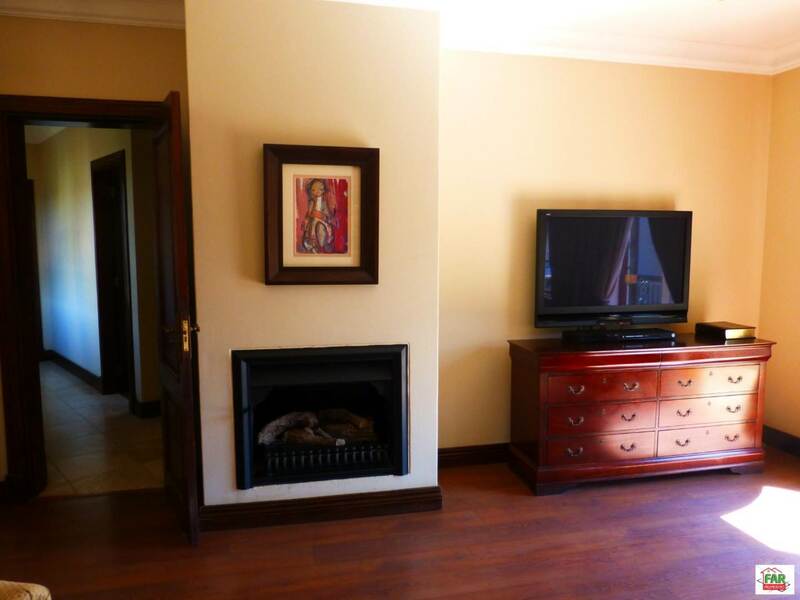 The main bedroom has a gas fire place for cosy, romantic evenings. 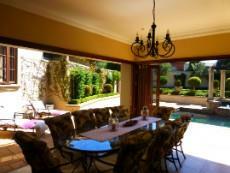 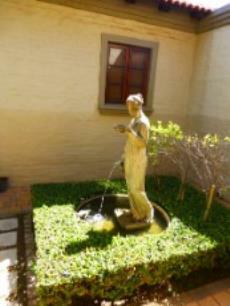 A private patio leads from the main bedroom, looking down onto the pool and garden. 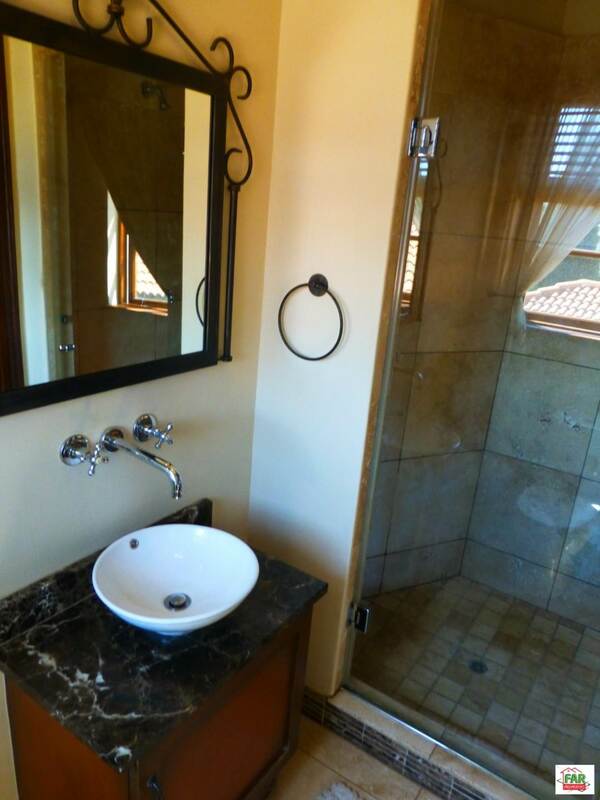 Two en-suite bedrooms are on this level. All bedrooms have wooden flooring. The downstairs en suite-bedrooms open to a secluded court yard with a softly trickling water feature. 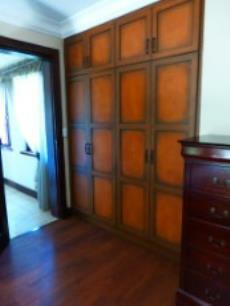 All cupboards throughout this beauty, have been hand painted. 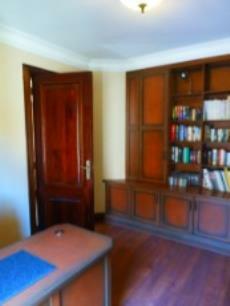 Windowsills and door openings are all wood cladded. 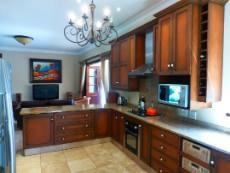 This home is wi-fi enabled and fibre fixed. 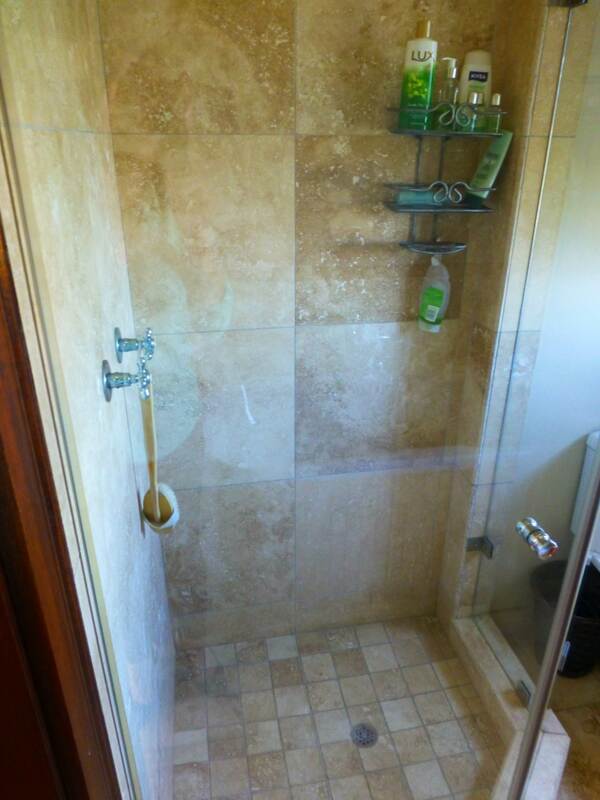 Quality travertine tiles throughout the house. Underfloor heating has been installed in living areas as well. 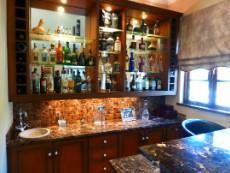 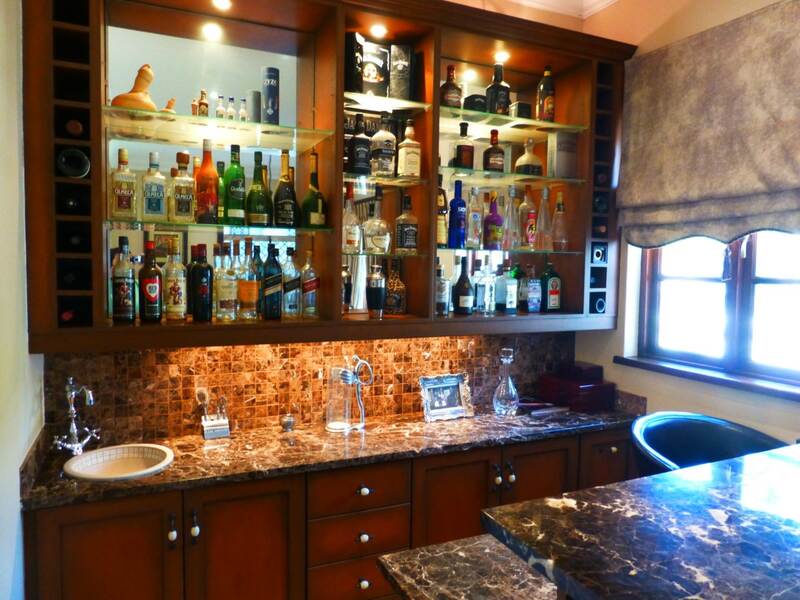 The kitchen and bar have best quality marble tops.